Hiring a sales advisor is an endeavor on its own. Go through the sample questions listed below and unleash an ideal Sales Advisor for your organization. Sales advisor is the professional who helps in making customers right purchases by presenting them the advantages of products.Their main role consists of the customer service so they must have a strong and an analytical approach towards this concept. A Sales Associate should be energetic and should have a genuine interest in the sales of products. 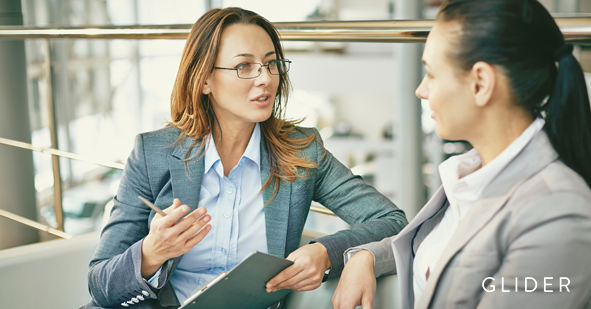 The following sales advisor interview questions will help you discover their communication skills and other key skills that will let you distinguish a perfect candidate for the role. What strategies will you opt to meet sales targets on time? Imagine a customer is dissatisfied with the product/service he received. What suggestions will you give to make sure that he does not look somewhere else for the same product/service? Apart from customer service, what other skills are necessary to become a successful Sales Advisor? What will be your reaction on finding a co worker lazy during working hours? How will you handle a situation when a customer asks a question about a new product, but you aren’t well-informed? What would you do, if you find a customer stealing something? Imagine you are busy in handling a customer, but you get to know that you have a meeting with a client in few minutes. What will you do? Suppose there is a big line at the cashier and a customer comes and asks for help with merchandise. How will you handle the situation? Do you have any experience in retail? Have you ever operated a cash register along with sales? According to you, what is an excellent customer service? How do you manage stress on incredibly busy days? Recall a time when you effectively worked in a team. Have you ever argued with a teammate? How did you resolve it?